Hossein Mosallaei is the Muslim-Shia chaplain at MIT. 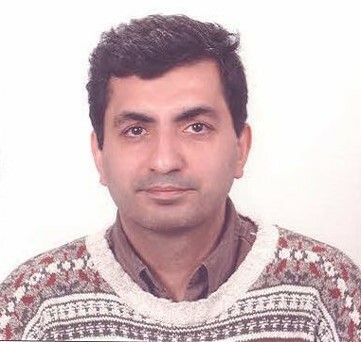 Hossein is a Professor in Electrical and Computer Engineering Department at Northeastern University. He received his PhD from UCLA and was a Research Scientist at the University of Michigan, Ann Arbor before joining Northeastern in 2005. Hossein has been actively involved in Muslim communities in Greater Boston Area with a focus on youth. He has been also helping Mobin student group at MIT from 2007 in organizing various programs including Quran Study, Dua Kumayl, and Nahj al-Balaghah. Hossein vision is to be a good support for Muslim students in keeping them spiritually fulfilled while they pursue their passions to change the world.